24 Inn Bangkok is a budget hotel on Sukhumvit Road, located close to the entrance of Sukhumvit Soi 24 and just steps away from the Emporium, Phrom Phong BTS station and the exclusive new EmQuartier shopping mall. The hotel’s location is close to many of the Japanese, Thai and European restaurants in the area. 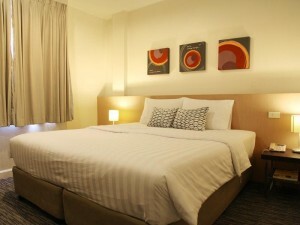 Rooms at 24 Inn are fairly simple but are kept very clean and have free Wi-Fi and comfortable beds. 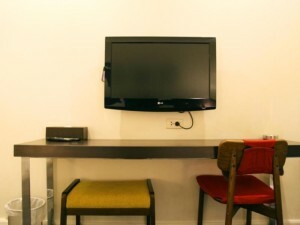 This hotel is one of the best budget hotels in the Phrom Phong area and offers excellent value for money.